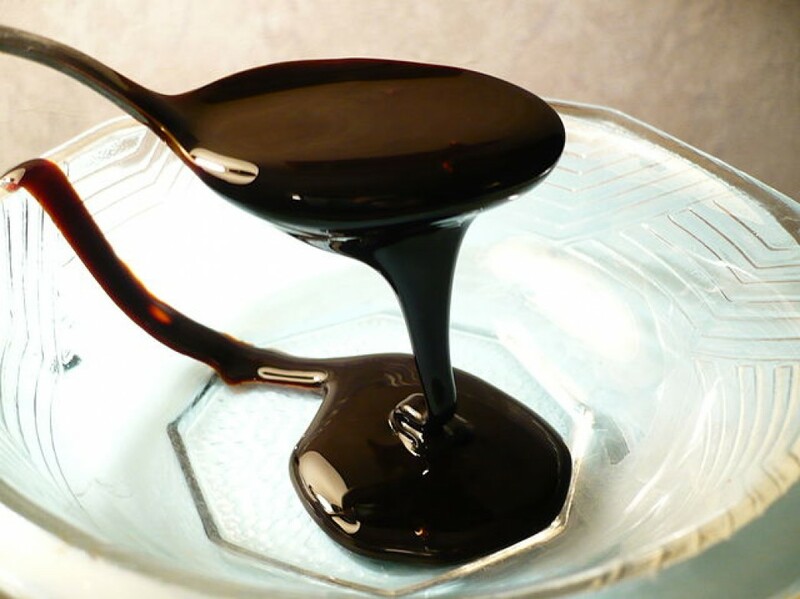 Blackstrap molasses is a phenomenal nutrient-dense food, rich in minerals and B vitamins. It can reverse anemia, boost energy, improve memory, and give you healthier skin. Blackstrap is good for just about anything that ails you. Minerals are electrolytes that spark all actions in the body, and with blackstrap, you can count on getting calcium, potassium, iron, manganese, copper, and chromium. When your Vitamins A, D, and K are optimal (cod liver oil! ), you will utilize these minerals well. Add molasses to any savory sauce, such as chili, spaghetti, or barbecue sauce. Add a bit to a stew or marinade. Flavor your meatloaf and meatballs with blackstrap. Or just eat it straight off the spoon. Babies especially enjoy this treat! You can get even the pickiest eaters in your family to enjoy blackstrap by making it into fudge. Here is a basic recipe that can be altered to suit all tastes. keep the fudge in the fridge! The oils from the nuts and seeds will stay fresh and delicious. Since each of you have unique tastes or allergies, I’m not specific here on the kind of nut butter to use. Don’t worry, all of them will work! Sesame is another nutritional powerhouse, but if it’s not for you, just leave it out and use the molasses and nut butter 1:1. The cocoa powder will not only add a mocha flavor to your treats and thicken the mix, it’s also rich in nutrients.